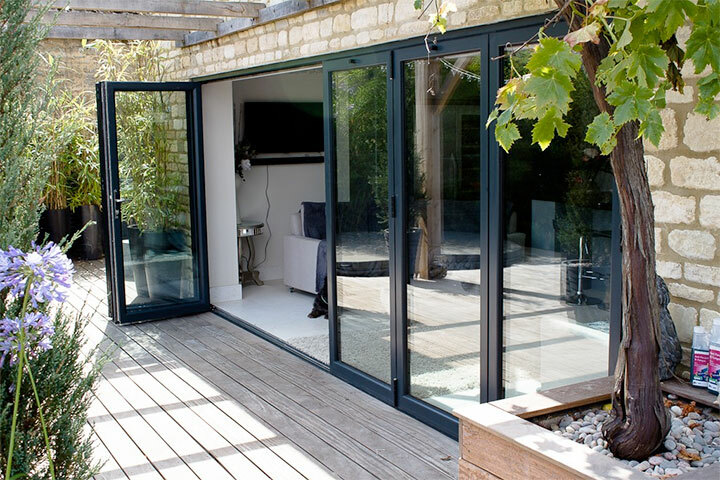 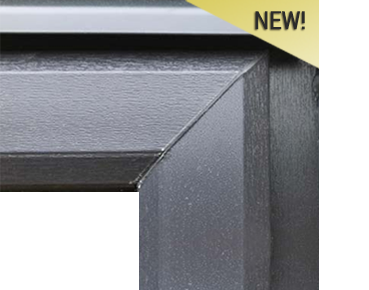 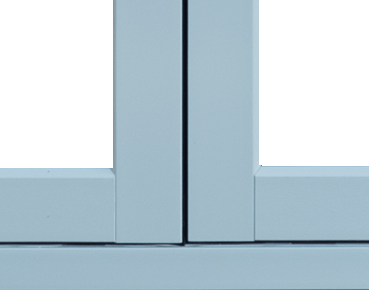 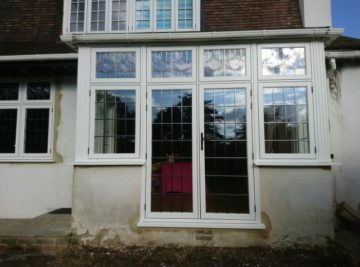 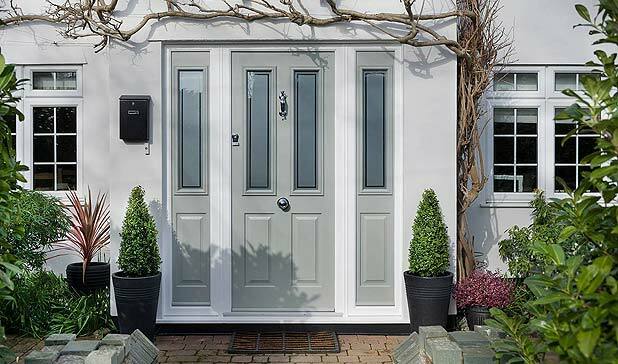 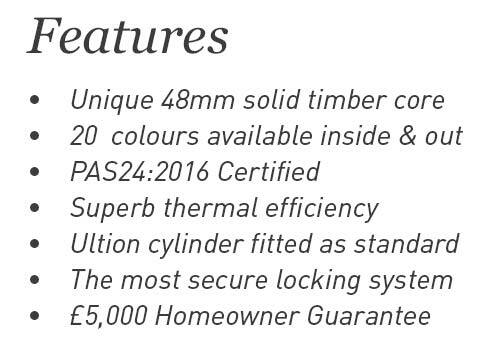 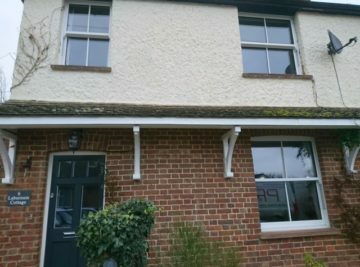 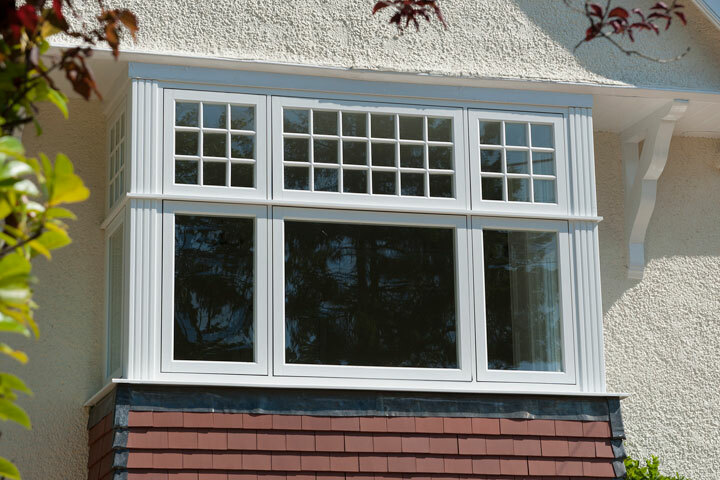 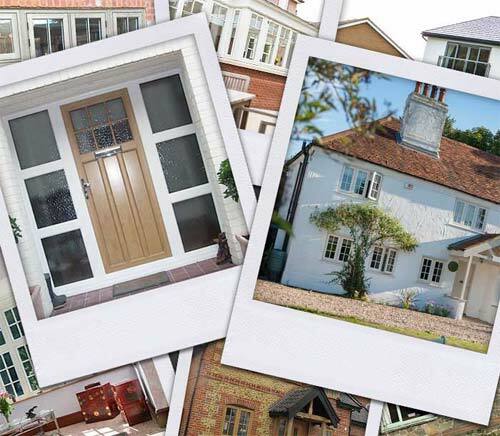 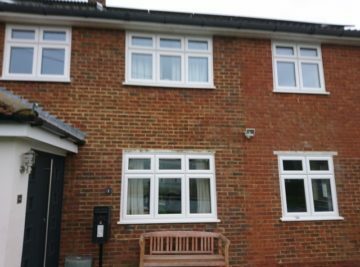 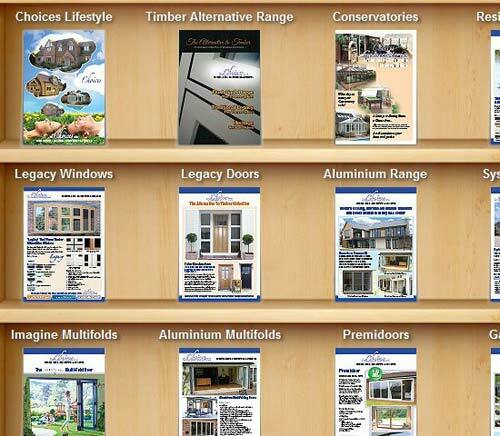 P.R Windows Ltd are suppliers of ‘Choices’ brand Windows, Doors and Conservatories covering Surrey and surrounding areas. 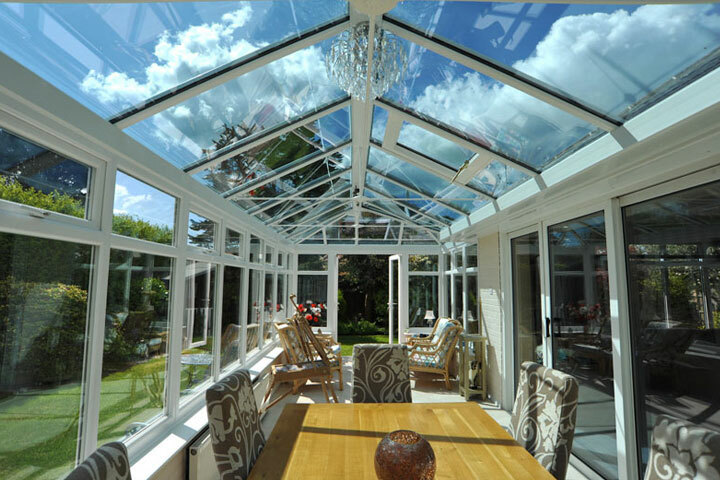 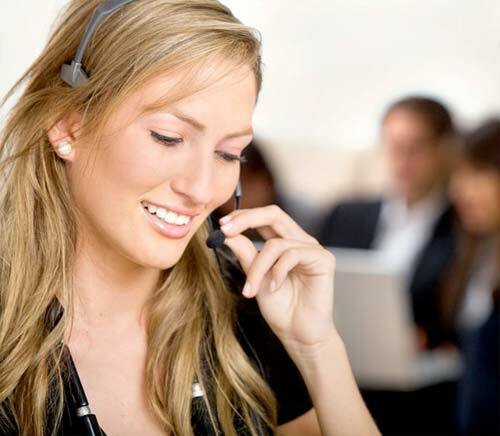 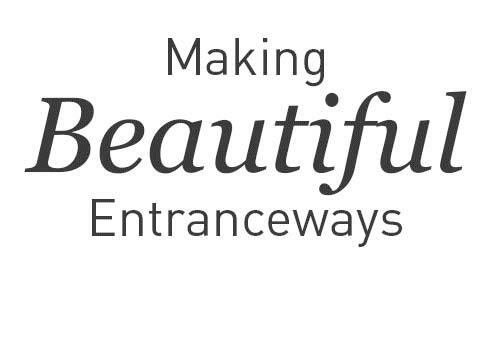 We know by fitting high end windows, doors and conservatories and keeping our workmanship to the highest standard is the only way to keep our customers comming back,and your recommendations to keep us busy in the future. 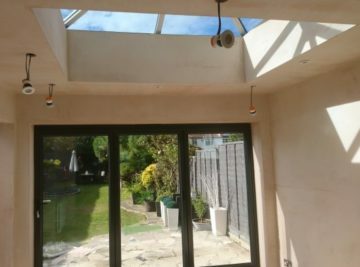 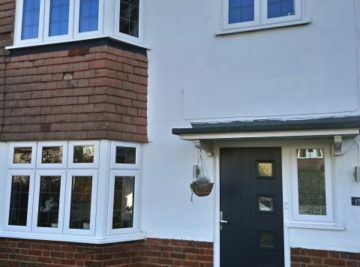 Our expertise is second to none with windows, doors, conservatories and facia/soffits, we can also offer you single story extentions, which we could also help you to deal with local councils regarding planning, building regs and drawings.